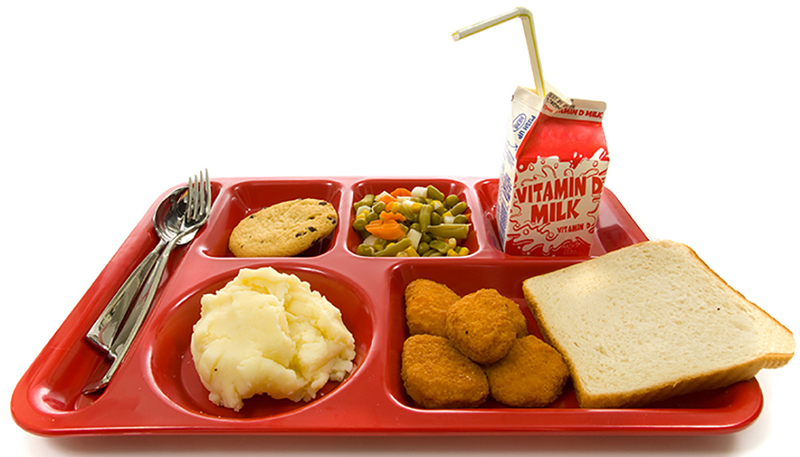 There are many Food Buying Guide sites but the following link gives the updates to the Food Buying Guide for School Meal Programs direct from USDA/FNS. It is different from the link to the Food Buying Guide for Child Nutrition Programs because it identifies the Vegetables by Subgroup and more specifics on the changes to school meals that do not apply to other Child Nutrition Programs such as the Child and Adult Care Food Program. 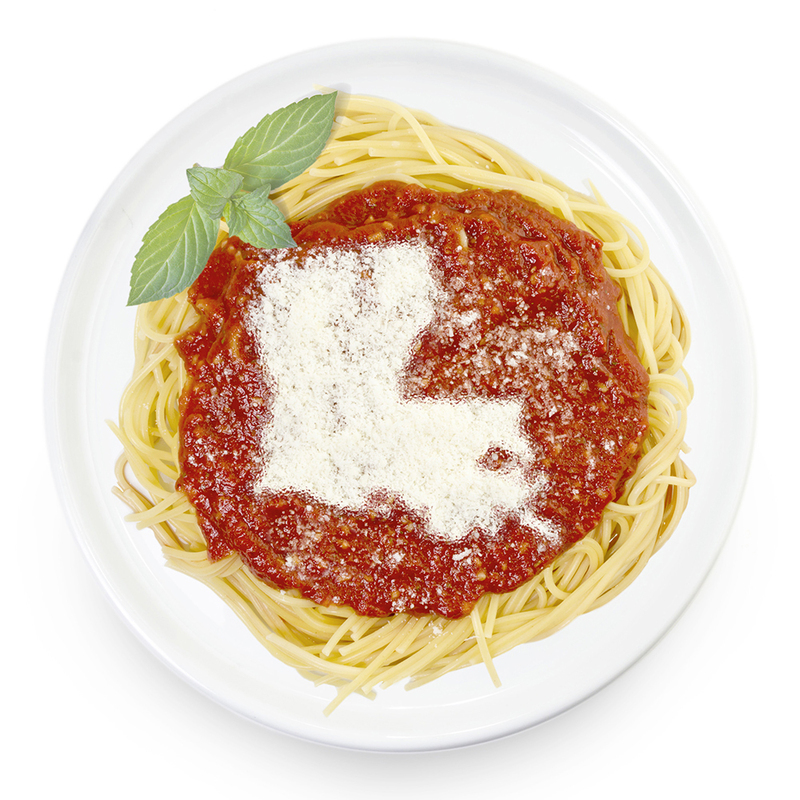 Louisiana Cycle Menus 2018 (LCM2018) includes a three week cycle menu for K-8 Schools. 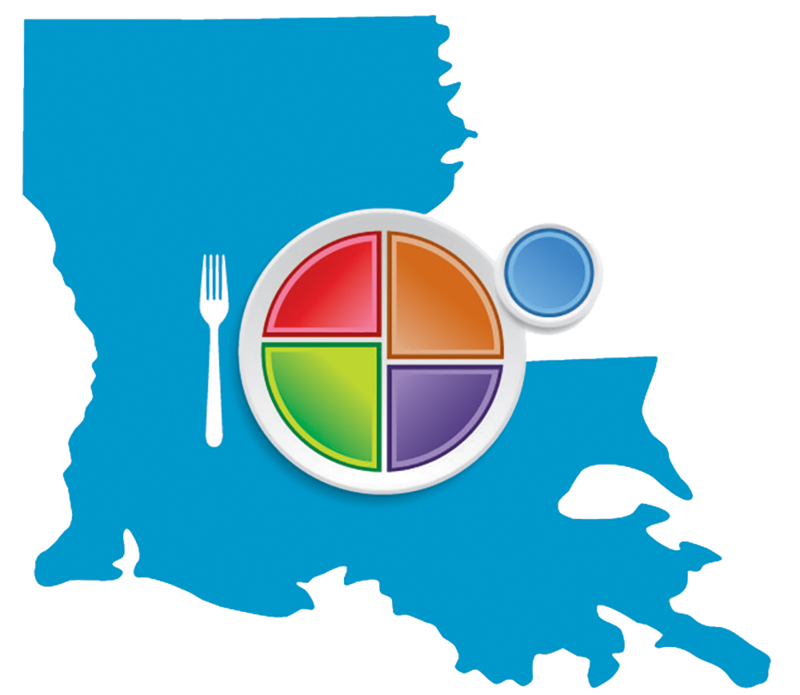 This set of cycle menus is meant to help Louisiana schools serve tasty meals that fit within the United States Department of Agriculture’s (USDA) Meal Guidelines . All crediting must be verified by local SFAs. Any change in recipe, ingredient, or portion will change the crediting listed in the menu. Many of the recipes included in LCM2018 were provided by local School Food Authorities (SFAs). You may recognize some Louisiana regional favorites such as: jambalaya, chicken and sausage gumbo, corn maque choux, pastalaya, baked Cajun fish and Red River Silly Chili. We’ve also included a sampling of Louisiana Harvest of the Month menu items including: baked sweet potatoes, strawberries, watermelon, cucumbers and squash. 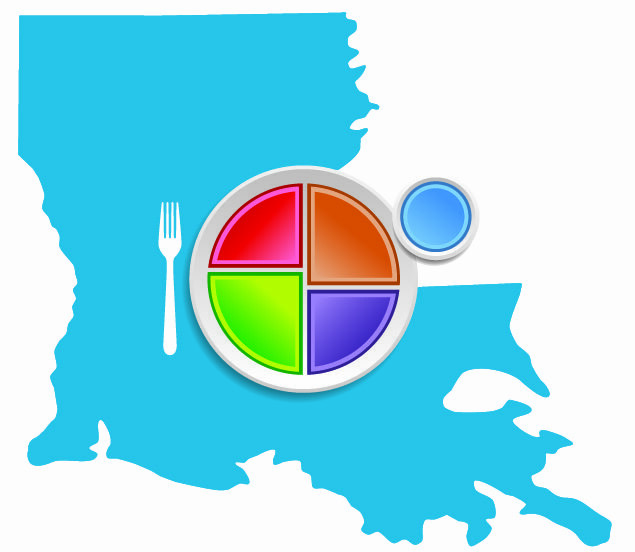 The Louisiana Fit Kids Team welcomes feedback on the first installment of cycle menus. Please e-mail us with questions or comments!